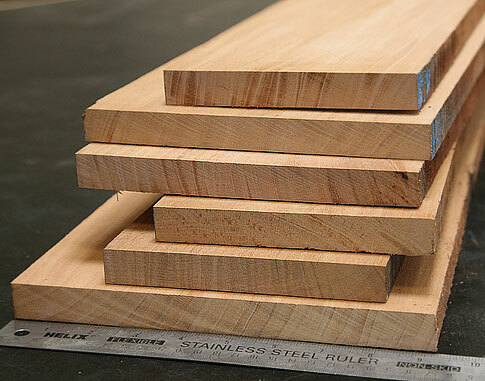 Easily worked with both hand and machine tools and dresses to a very smooth finish if tools are kept sharp. Glues moderately well with fresh, clean cut surfcaes despite its oily nature. Naturally durable and weathers well. Dark golden yellow turning dark brown with age. This tree may reach 130-150 feet in height with clear boles to 80-90 feet. Trunk diameters usually 3-5 feet; older trees fluted and buttressed. 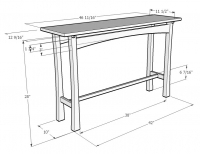 Furniture, flooring, carving, cabinets, interior millwork, turnery, shipbuilding, and exterior and marine applications. 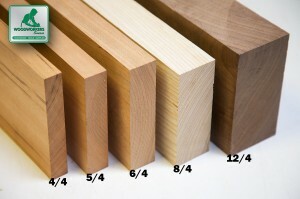 Teak Turning Squares 1-3/4" x 1-3/4" x 12"
Teak Furniture Squares 1-3/4" x 1-3/4" x 30"